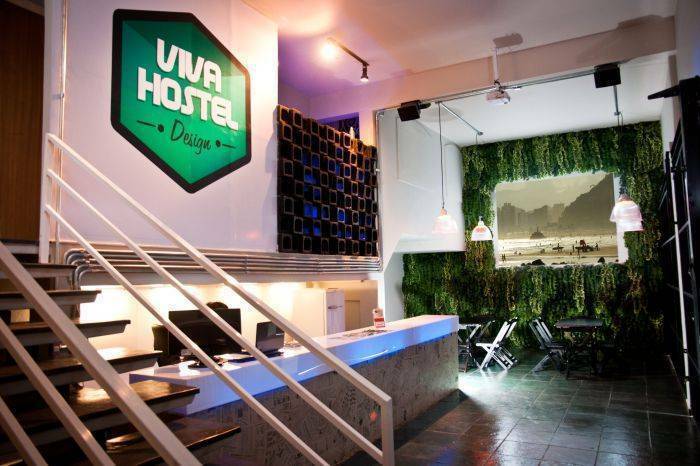 Viva Design Hostel provides an experience that goes beyond simple accommodation. 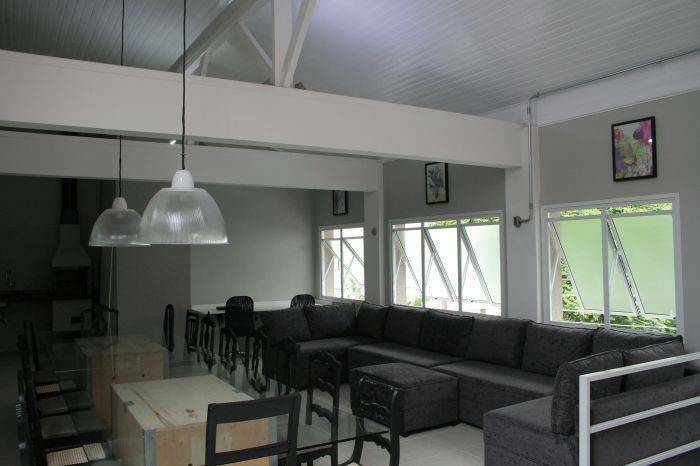 Planned and managed by travelers like you, everything in the hostel was strategically designed to alleviate the difficulties encountered during your travels and increase satisfaction during your stay. See what we have prepared for you! Lounge Bar equipped with a projector that can broadcast football games, video clips, shows or movies. In addition to this, there's no need to be bored at Viva Hostel! Our staff is always available to inform you about the activities of the hostel, different tours to explore the city beyond the tourist spots and even tips to some places preferred by local and by ourselves. We settled in Vila Madalena, also known as Vila Madá: neighborhood famous for being considered a haven for artists, intellectuals and bohemians. In its streets of exotic names you can find almost everything. The neighborhood has numerous second hand stores, workshops, bazaars, decor shops, clothing, bars, restaurants, pubs, etc. 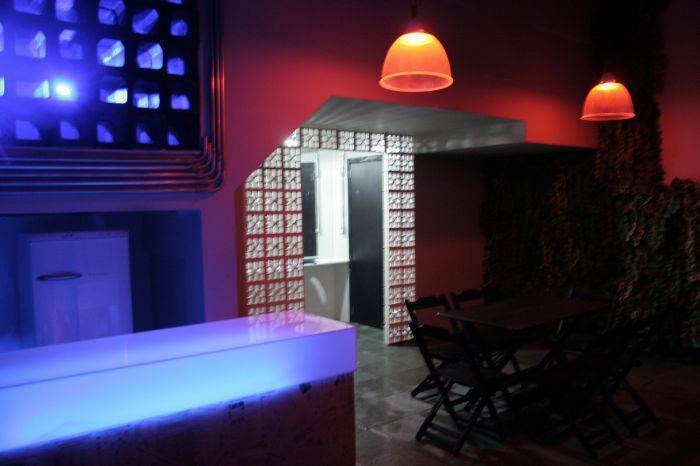 We are located in the most perfect location in São Paulo! 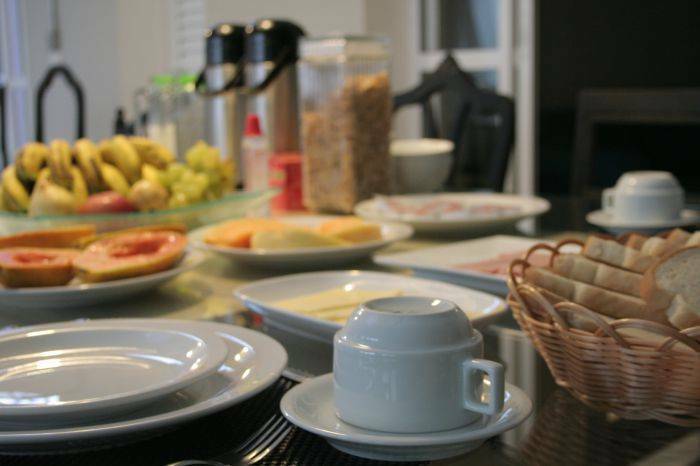 Only 7 minutes walk from the metro station and bus terminal in Vila Madalena, giving guests access to all points of interest in the city. 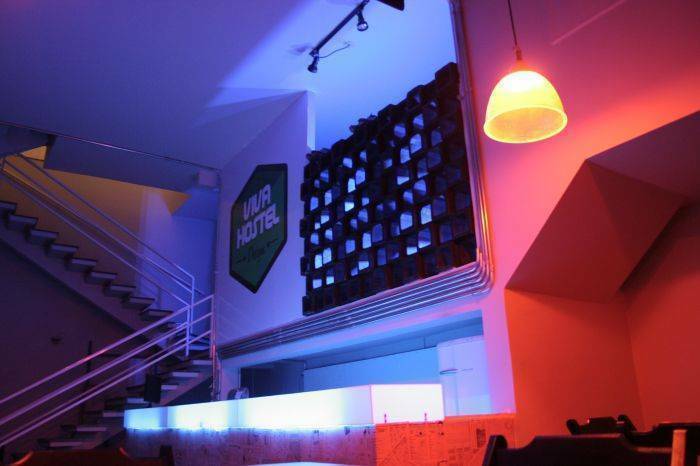 Also, Viva Hostel is in a neighborhood famous for its array of bars, pubs, restaurants, markets, and also has banks and pharmacies. Public bus + subway (75min/R$ 4. 65 + R$ 3) - Take the Internorte Airport Bus Service (line 257) destination Metro Tatuape Terminal Norte and get off at the last stop . Take the Metro Red Line towards Barra Funda station and get off at Republica station. Change trains to the Yellow Line towards Butantã. Get off at the Consolação station and change trains to the Green Line towards Vila Madalena station. Get off at the last station. Private bus + subway ( 90min/R$ 36. 50 + R$ 3) - Take the Airport Bus Service line Aeroporto/Avenida Paulista . 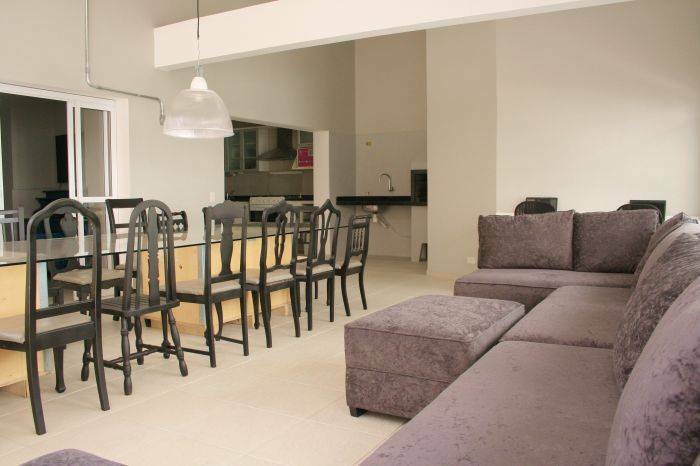 Get off at the Paulista Avenue and take the Metro Green Line towards Vila Madalena . Get off at the last station . Taxi (50 min/RS 125) depending on traffic . Public bus + subway (65min/R$3 + R$ 3) Walk a few meters up the Av Washington Luiz , 6979 (opposite side of the avenue) and take the bus line 675I and get off at São Judas metro station . There, take the Metro Blue Line towards Tucuruvi station and get off at Ana Rosa station. Change trains to the Green Line towards Vila Madalena and get off at the last station . Taxi (25min/R$ 35-50) depending on traffic . Subway (25min/R$ 3) - Take the Metro Red Line towards Corinthians- Itaquera and get off at the Republica station. Change trains to Yellow Line towards Butantã. Get off at the Consolação station and change trains to the Green Line towards Vila Madalena . Get off at the last station . Subway (40 min/R$ 3) - Take the Metro Blue Line towards Jabaquara, get off at the Paraiso station and change trains to the Green Line towards Vila Madalena station. Get off at the last station . Taxi (25 min/R$ 35-40) depending on traffic .